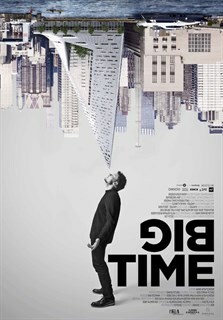 Big Time follows Danish architect Bjarke Ingels over a period of 5 years while he is struggling to complete his largest projects yet, the New York skyscraper called W57 and World Trade Center 2, projects that will change the skyline of Manhattan. According to The Wall Street Journal he has ‘rapidly become one of the design world’s biggest stars’. An intimate insight into the life of a genius innovative mind and his struggle to maintain his own persona while making the world a better place to live. 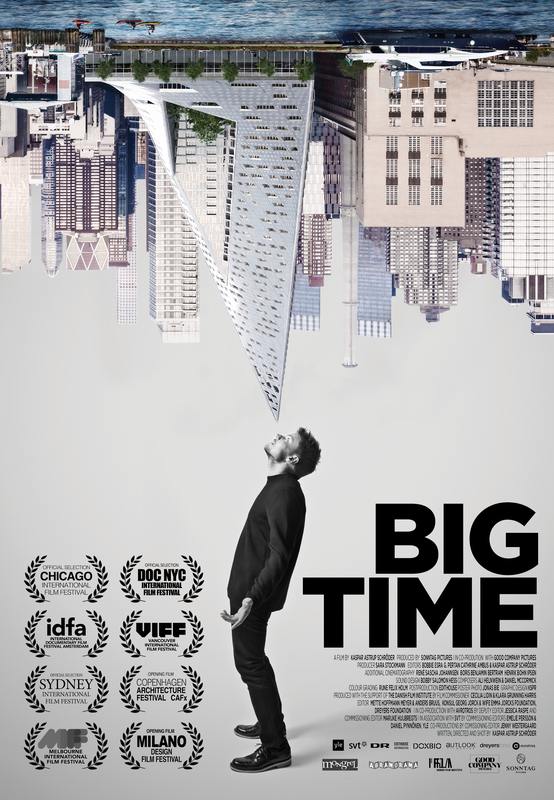 BIG TIME. Photo courtesy of Mongrel Media.